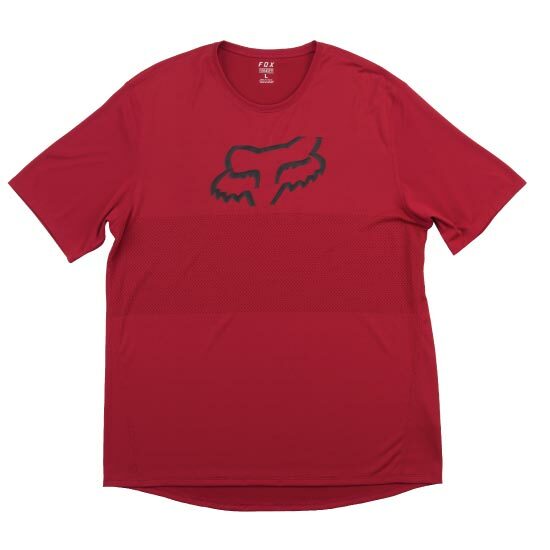 Fox Racing is the global leader in motocross and mountain biking gear and apparel. We outfit the world’s best competitive athletes and enthusiasts with products that combine innovation and style, rooted in the brand's original competitive motocross spirit. Before there was Fox Racing, there was a vision. Geoff Fox believed his high-performance suspension and engine components could give riders an on-track advantage. Driven to prove this on his terms, he founded team Moto-X Fox to compete against the might of the Japanese factory teams. The team quickly became the top non-factory riders in the competitive AMA 125 National Championship series, proving that the products he and his team designed and built were the best money could buy. YOUR TRAIL. YOUR CONDITIONS. YOUR TERMS. Fox knows that every rider is different, an no ride is ever the same. We wanted to cater to that knowledge by creating three seperate lines of gear that meet each individuals needs when it comes to the best ride ever. 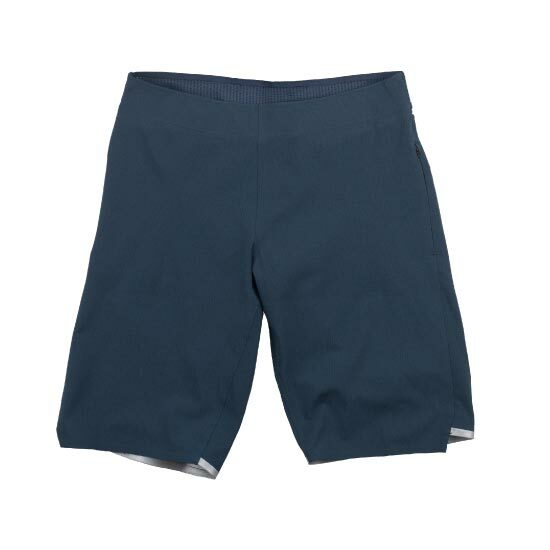 Whether your concern is having gear that can shred as ahrd as you can, gear that can keep up with your fast paced lifestyle, or gear that can breathe easy even on the hottest days. They’ve got you covered. The Defend collection is designed to perform in the most demanding conditions. Super Tough Kevlar Fabric and reinforced taped seams provide durability ride after ride. Inspired by our heritage, we continue to push limits, defy boundaries and pursue continuous innovation. With each success, we set a larger, more ambitious goal. Through the guidance and feedback of Fox's championship-winning athletes, we continue to maximize the experience of the world's best competitive action sports athletes and enthusiasts with an array of products that combines innovation and style. Few companies—if any at all—have had the profound effect on the industry that Fox has. The brainchild of Geoff Fox, this revered brand has put performance first for years, giving competitive riders the edge they need. With decades of innovation behind them, Fox stands as nothing less than a stalwart brand in the industry. Fox has fostered close-knit relationships with some of the greatest riders of all time, and they’re also known to conduct extensive development and testing of their Mountain Biking Apparel. With gloves, jerseys, shorts, pants and more, they boast lines that are guaranteed to please riders of any style. Another thing Fox has done an awesome job of is evolving with the industry. It’s no secret that mountain bikes and the gear orbiting them comprise a fast-changing industry. Ask any rider, and they’ll tell you how keen Fox is to keep up on trends and stay ahead of the curve. But it’s not just aesthetics they’re after. Fox also wants their gear to be as safe and performance-conducive as possible. As such, their Helmets are subject to rigorous design, development, and testing. They’re sleek, light, and, most importantly, safe. With models for all types of riding styles and experience levels, Fox prides themselves on their innovative legacy. Their riding apparel and safety gear are meticulously designed, making them a staple for many riders on the mountain. But Fox wants to keep you covered when you’re off the bike too. And that’s why they launched their Casual Apparel line early on. 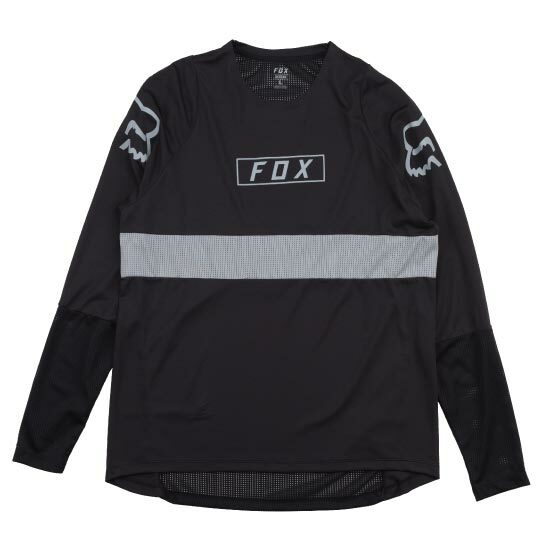 With an array of off-the-bike apparel, Fox can keep you comfy and cool in any situation. Whether you’re hitting the town or just hanging out, it’s safe to say Fox has what you need.